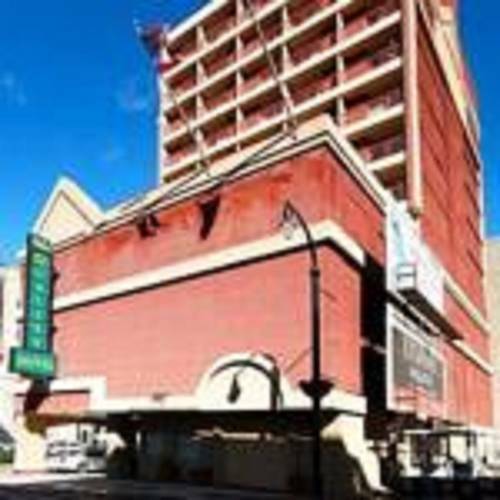 Water Express is always a good experience, and if you're trying to locate a bowling alley close by, Funtime Bowling is next to Quality Hotel Downtown. 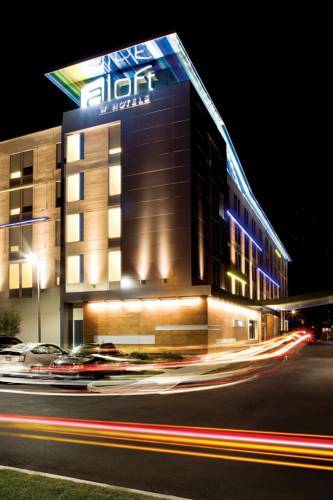 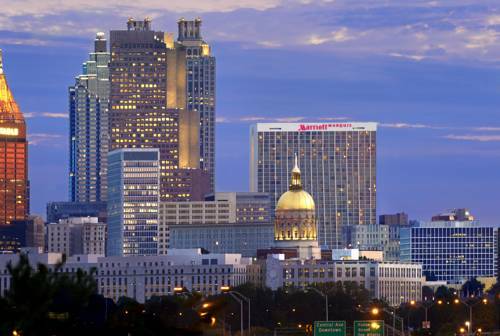 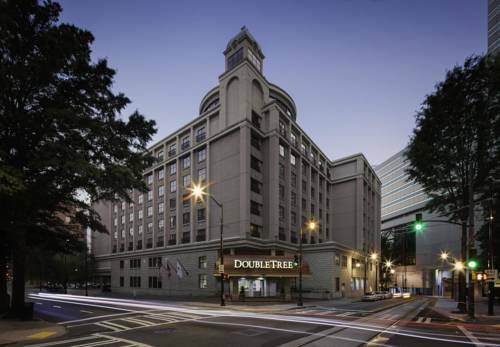 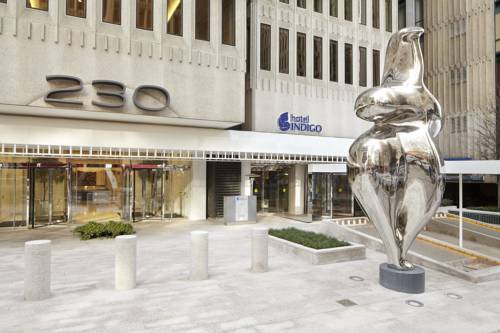 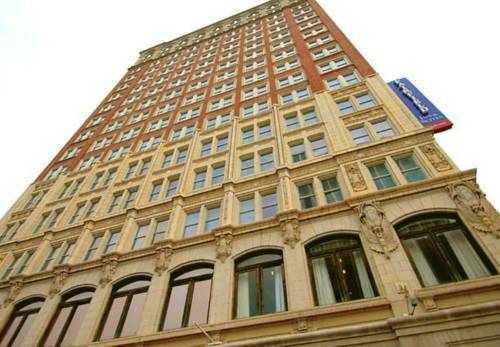 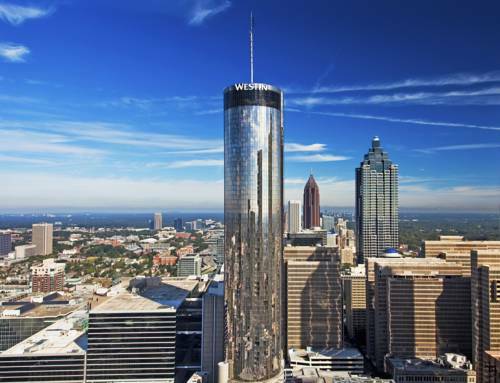 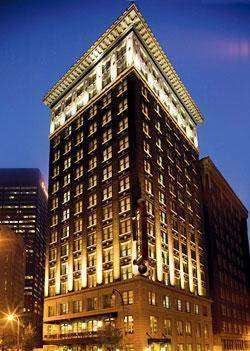 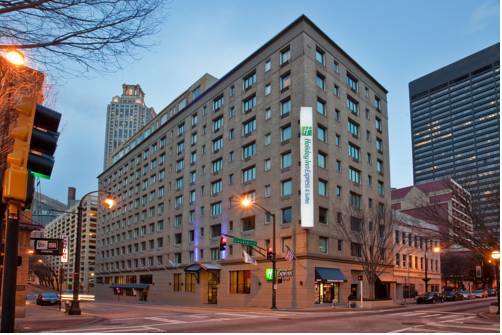 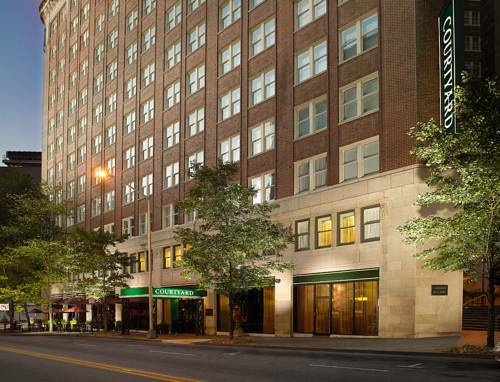 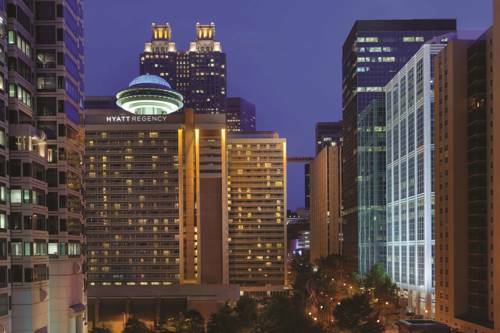 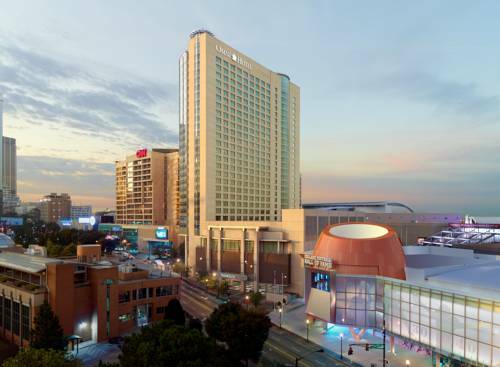 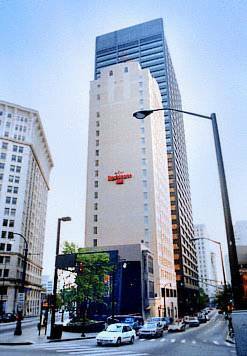 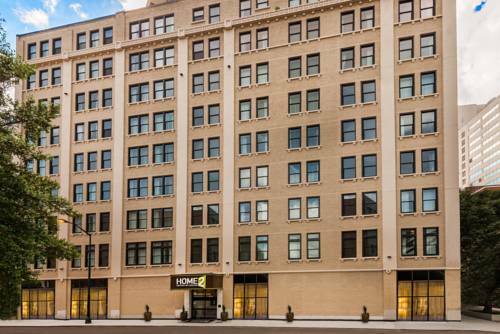 These are some other hotels near Quality Hotel Downtown, Atlanta. 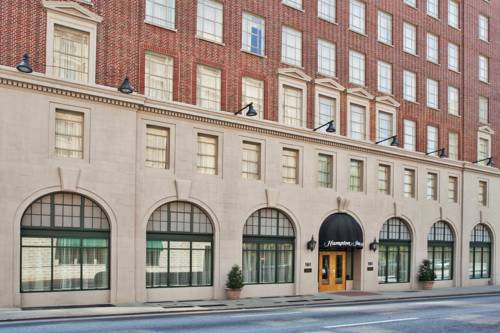 These outdoors activities are available near Quality Hotel Downtown.